Production (at-line) | Page & Pedersen International ltd. Realize greater productivity by minimizing "down-time" following product changeovers or cleaning maintenance (CIP) by placing a LactiCheck at-line. Eliminate delays in resuming Production. In just seconds, you can confirm that all systems are, "Go!". Dairy labs are not set up for 'STAT' samples as medical facilities must be. Therefore, running samples from Production to your Central Lab following a product change-over, scheduled maintenance or required repair can cause costly, significant delays on a regular basis. This 'sneaker net-work' costs money in Production delays and also takes a valuable worker 'off line' to run the sample. 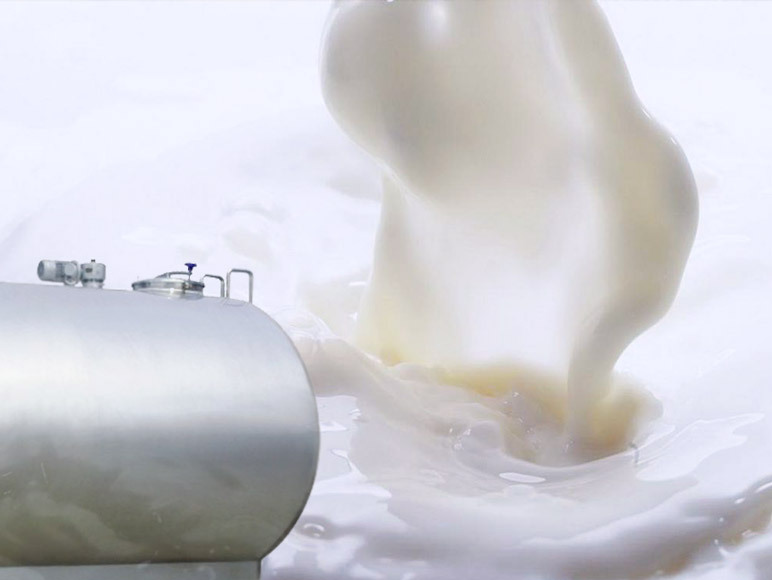 The LactiCheck Milk Analyzer is a robust and reliable instrument that provides at-line milk composition results in just seconds, so that Production can continue at full force with minimal delay: Bottling can resume or vats can be filled for fermented product production. As the LactiCheck results correlate well with other established methods of milk composition analysis, a duplicate sample can then be sent up to the Central Lab, if required, for additional testing and recording purposes.